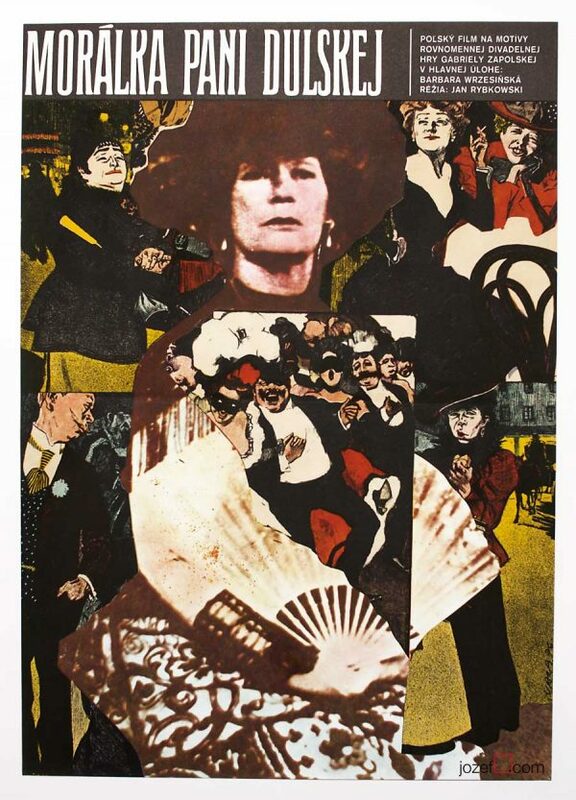 Fantastic collage poster designed for Czech director František Vláčil’s drama by Jiří Svoboda. 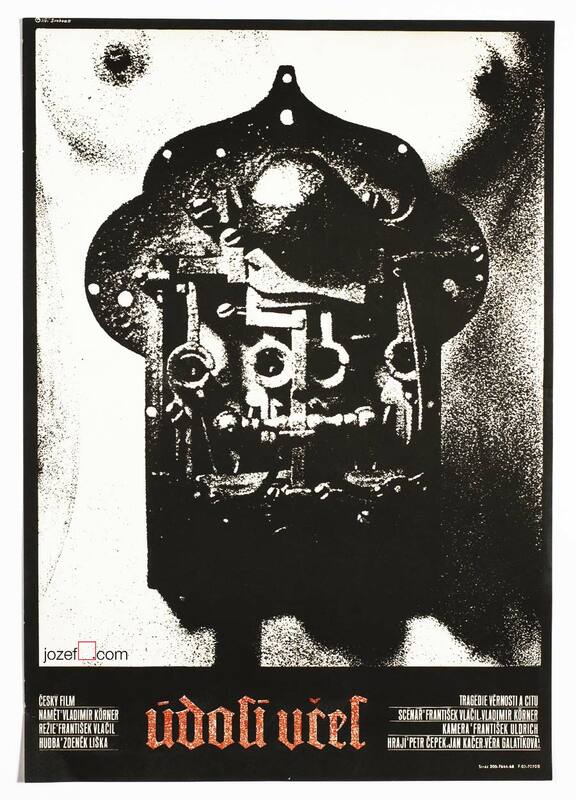 Magnificent movie poster designed for Czech master of the cinema. 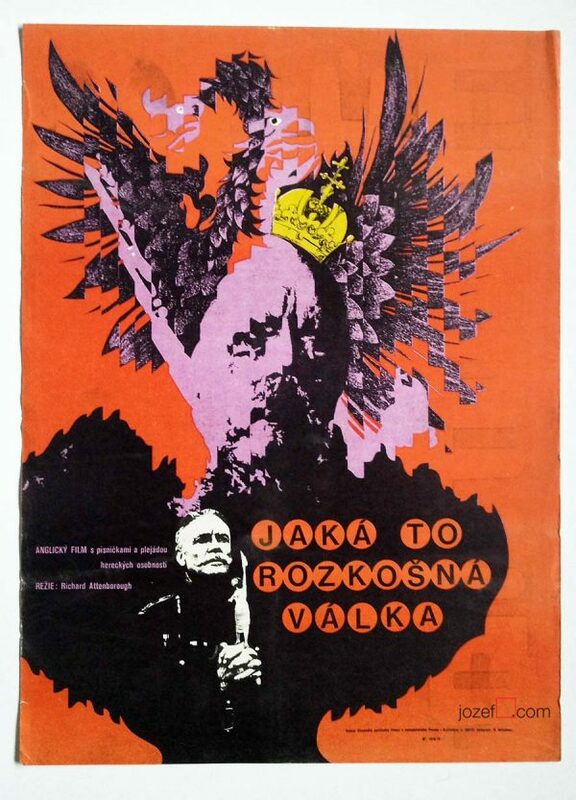 Valley of the Bees excellent movie poster for František Vláčil’s award winning historic drama designed by Jiří Svoboda, 1968. Remarkable cinematography of František Vláčil accompanied by unforgettable music score composed by Zdeněk Liška. 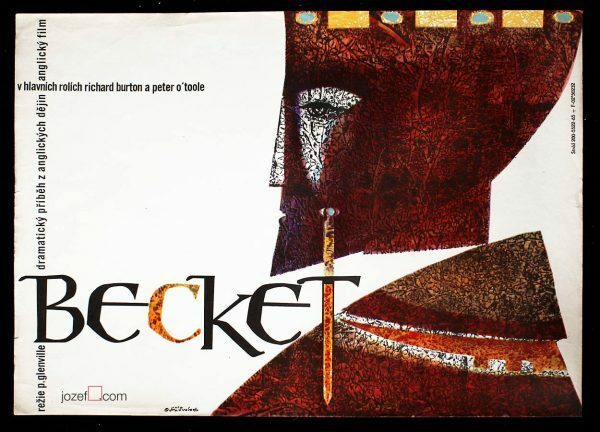 Movie poster is in A3 size and is in an excellent condition. 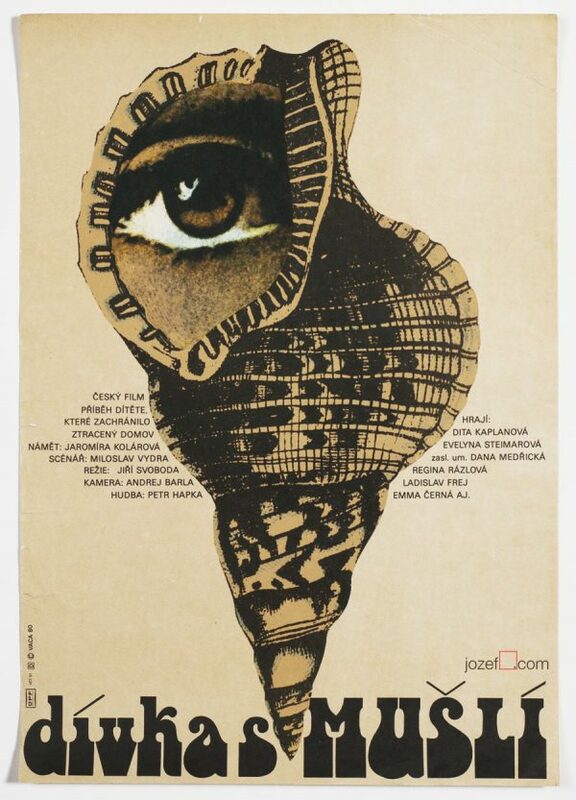 Czechoslovak New Wave Cinema movie posters. Great posters and wonderful service. Highly recommended!